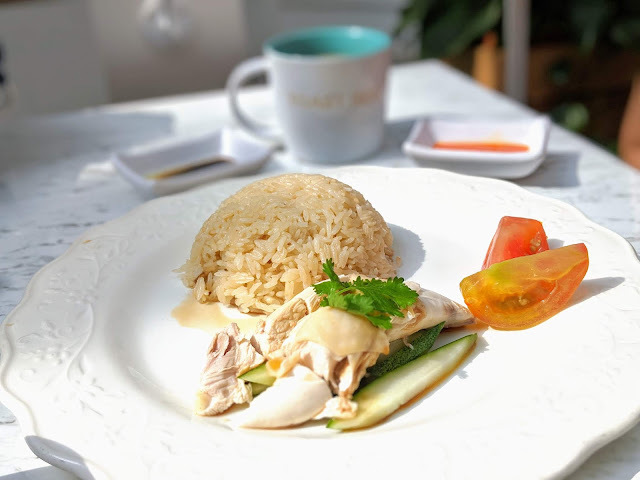 1933 Toastbox at The Capitol Piazza - Hainanese Chicken Rice! Can I share a secret with you? 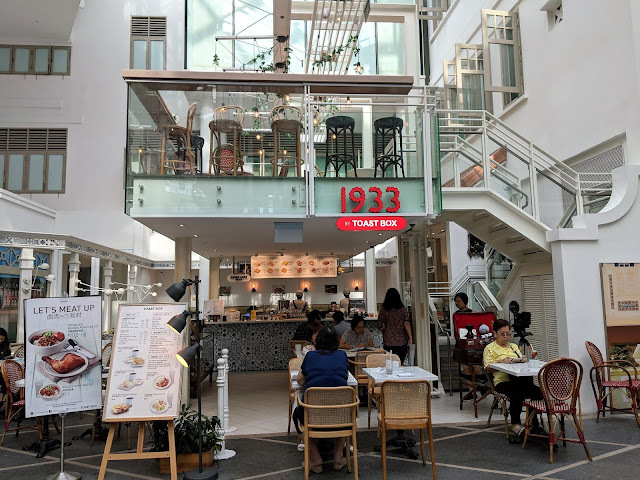 I love Toastbox because it's a decent cafe, selling local delights and my favorite Kopi or Teh at prices higher than a Kopishop or Food Court. I am willing to fork out the slightly higher prices because I feel relaxed at Toastbox. Nobody is shooting dagger stares to get me to hurry up and finish my food. Sometimes, Toastbox will dish out nice surprises. Recently, I ate Curry Chicken NOODLE at Vivocity outlet - very shiok. 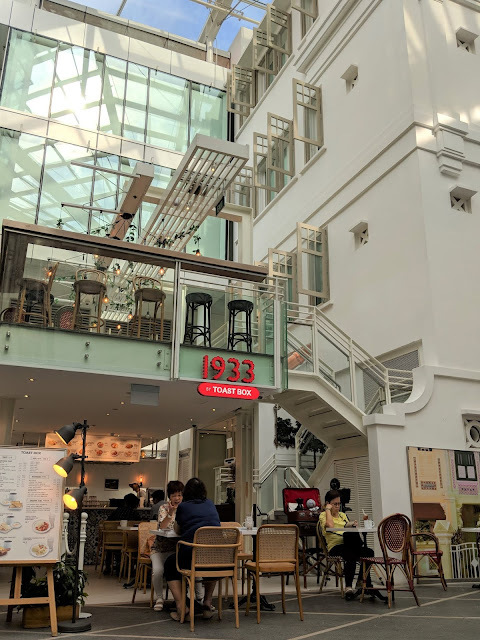 1933, located at The Capitol Piazza, Toastbox in disguise, surprised me with Hainanese Chicken Rice! The Chicken Rice was delicious! The rice itself was moist, glistening with chicken oil, and infused with aromatic flavours of ginger and it was perfectly cooked. The chilli was good and so was the chicken. If you have a craving for Chicken Rice at a cafe setting, 1933 is a good option.